Collection Of Various Tins Canned Goods Food Metal Container Grocery Store And Product Storage Aluminum Flat Label Conserve Vector Illustration. Royalty Free Klipartlar, Vektör Çizimler Ve Stok Çizim. Image 72600961. Stok Fotoğraf - Collection of various tins canned goods food metal container grocery store and product storage aluminum flat label conserve vector illustration. 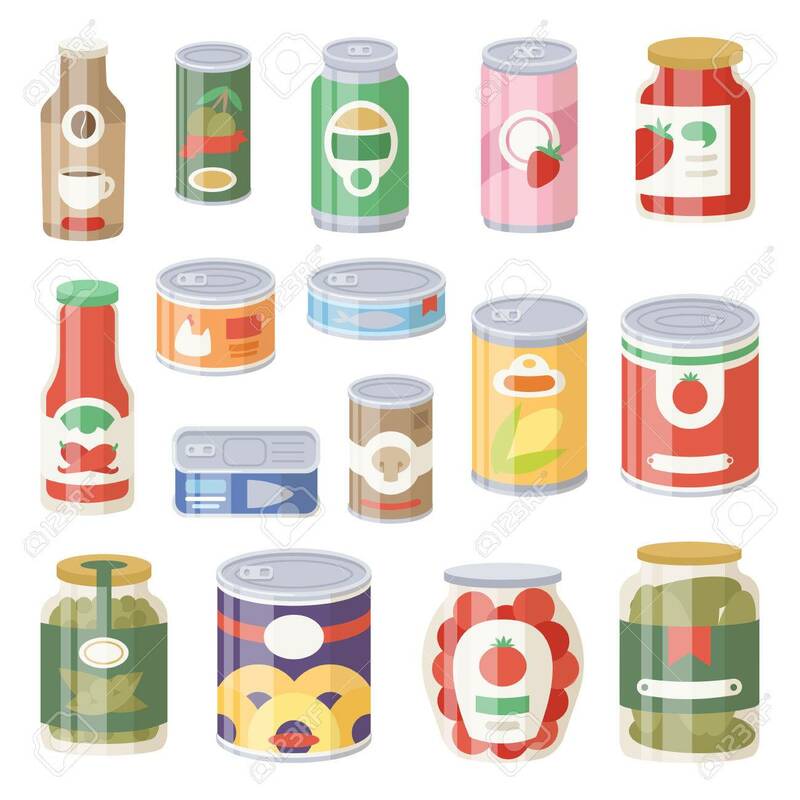 Collection of various tins canned goods food metal container grocery store and product storage aluminum flat label conserve vector illustration.